This is a beer that I am very glad I was able to get my hands on. I had been seeing lots of posts on Facebook about this beer - but since I tend to avoid large crowds, I didnt even try to go to the launch event. Luckily, I found one at a local liquor store. 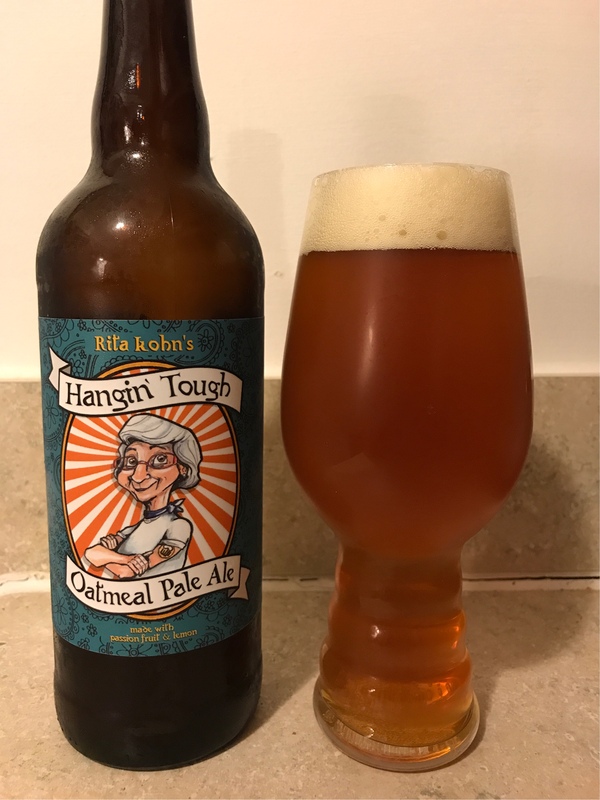 And while I have never meet Rita Kohn in person, I have read much of her work and am familiar with who she is and what she means to the Indiana Beer Community. So, drinking this beer is a great way for me to personally show my appreciation for what she does. 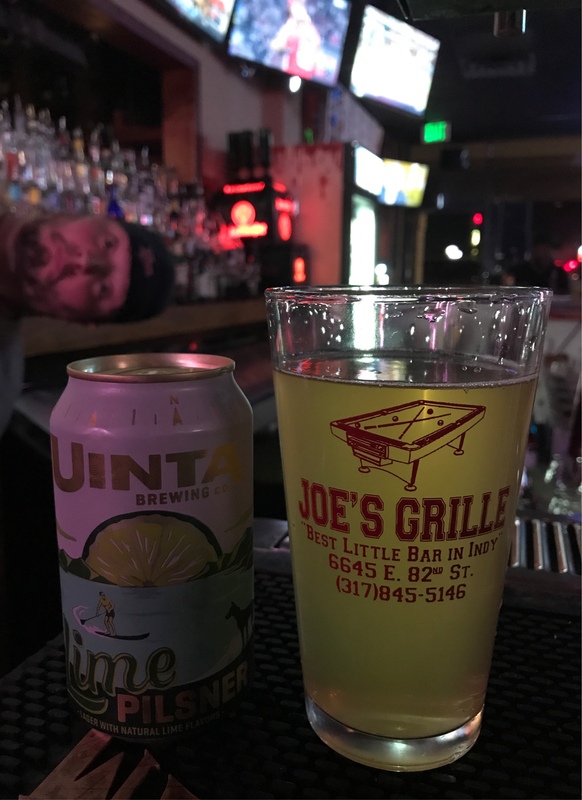 I also thought that it was very cool that one of the oldest Brewpubs in Indy joined with a Female-Owned and operated brewery to make this collaboration. That is pretty awesome in my eyes. It's no secret that I tend to stay away from the West Coast Dry-and-Hoppy IPAs of the world. They just don't hit my mouth in a way I enjoy. So, it was with caution that I approached this beer. It had a nice and foamy head to it, that smelled really good - probably the oatmeal reminding me how many cookies I've eaten in my life. 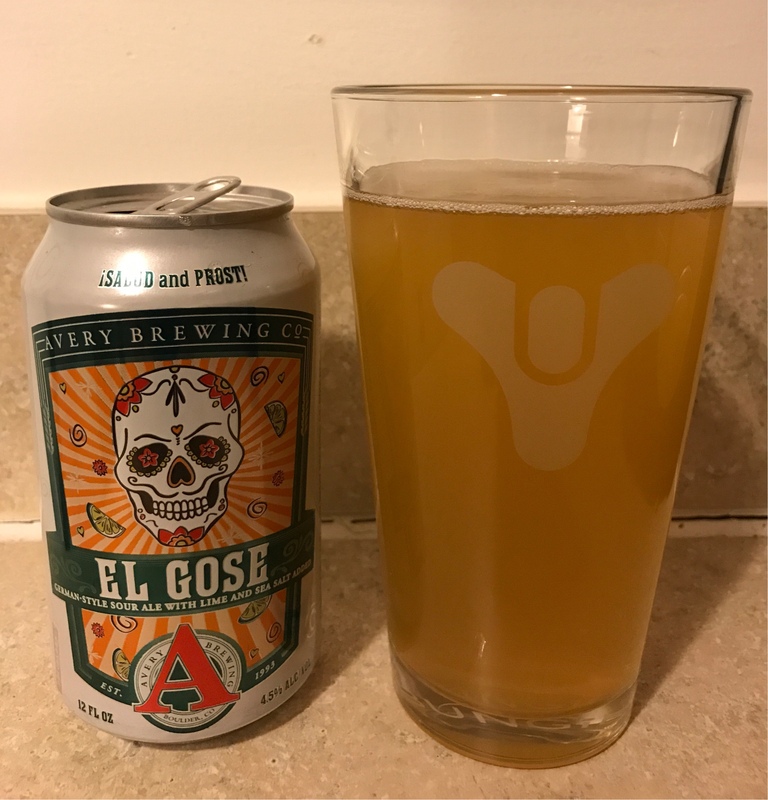 Upon my first taste, I was worried I wasnt going to like it. It starts off pretty heavy and dry upfront - and my mouth was worried. Luckily, the rest was pretty amazing. It hits hard at first, but then goes down pretty easy and smooth, without too much bitterness. Then, a nice and subtle fruity-citrusy flavor creeps in during the backend, and lingers for a short period of time. While it's not a go-to beer for me, I am happy and proud to add it to my list. 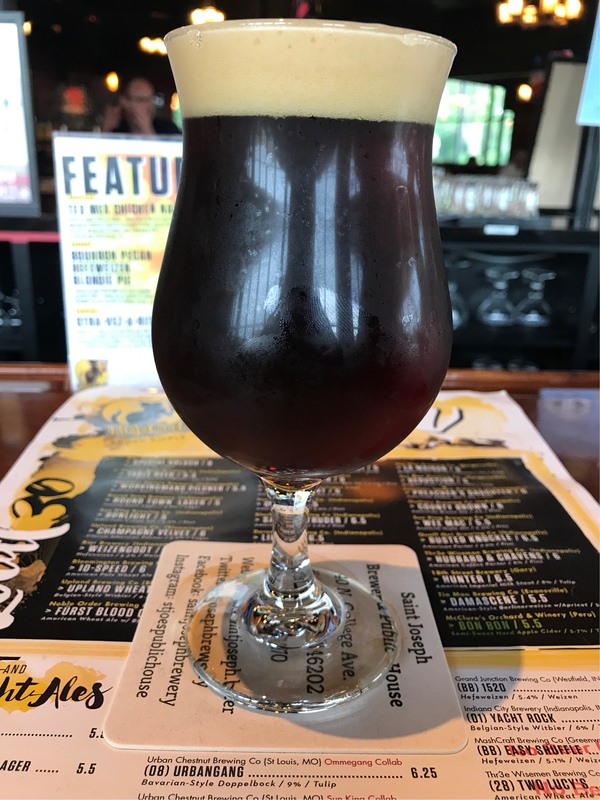 Urban Chestnut meets Ommegang in a delicious bock beer. Delicious chocolate notes are the way throught this beer. 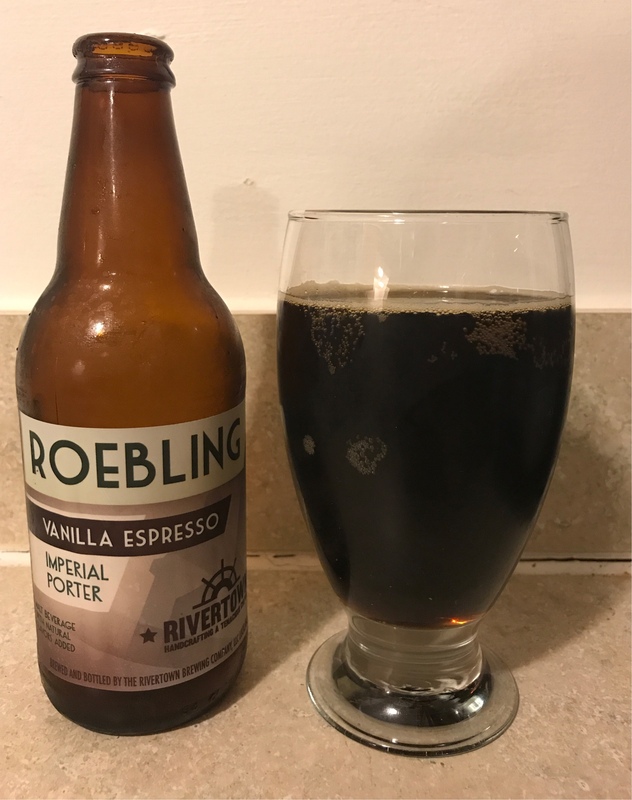 It goes down really smooth, small amounts of bitters and just really tasty chocolate notes in every phase of drinking. Caitlin and I have learned that Rivertown just isnt one of Ohio's best. 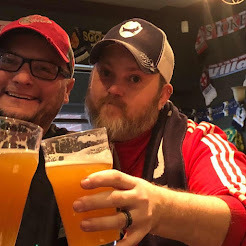 I haven't had a good review for any of their beers - and this one isn't much different. Really blah. No vanilla flavors. Espresso is there and very dry and bitter throughout. Just blah. Simple flavors that are juat good. It's nothing special, bit it is simple and tastes good. Probably the best of the three beers i have had from Uinta. It is interesting, very light and goes down really easy - but the lime aftertaste is kind if funky. Not in a bad way, but just different. 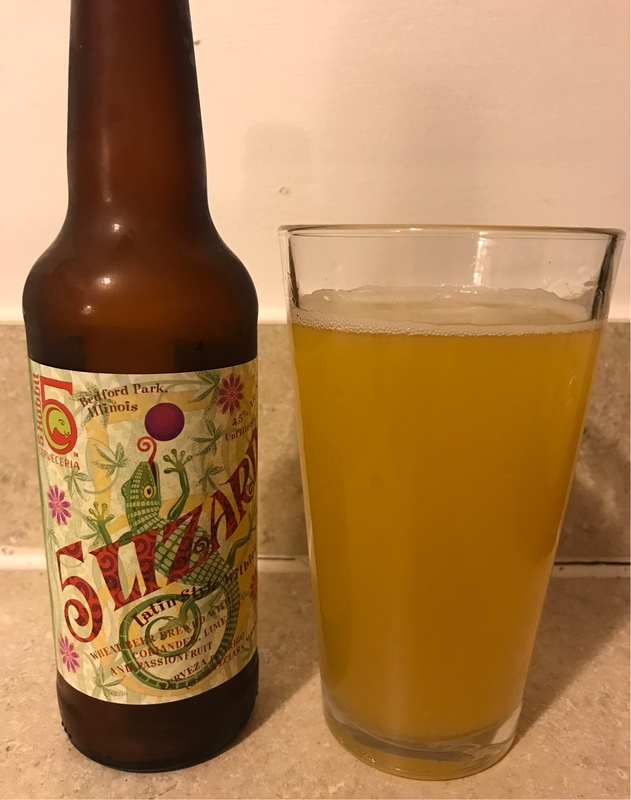 I had some high hopes for this beer, being brewed with Brettanomyces, I thought it could have some good sour flavors - but there was not. The beer was okay, pretty full bodied, yet also very dry on the backend. 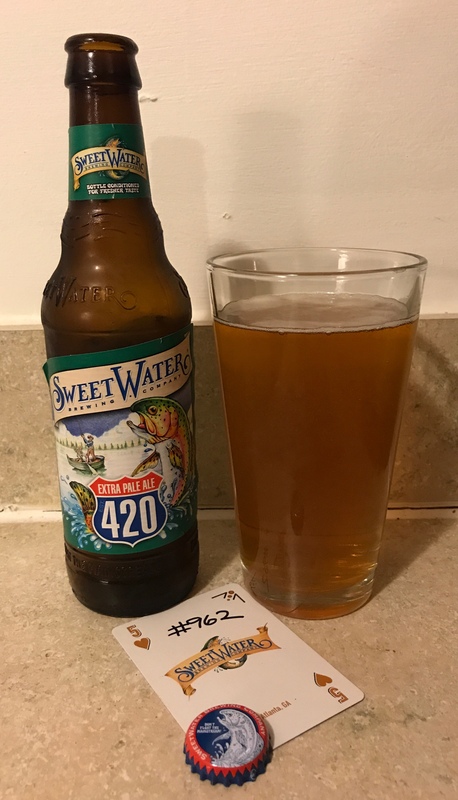 Lack of sour flavors and no real fruity notes made me enjoy it less than I had hoped. 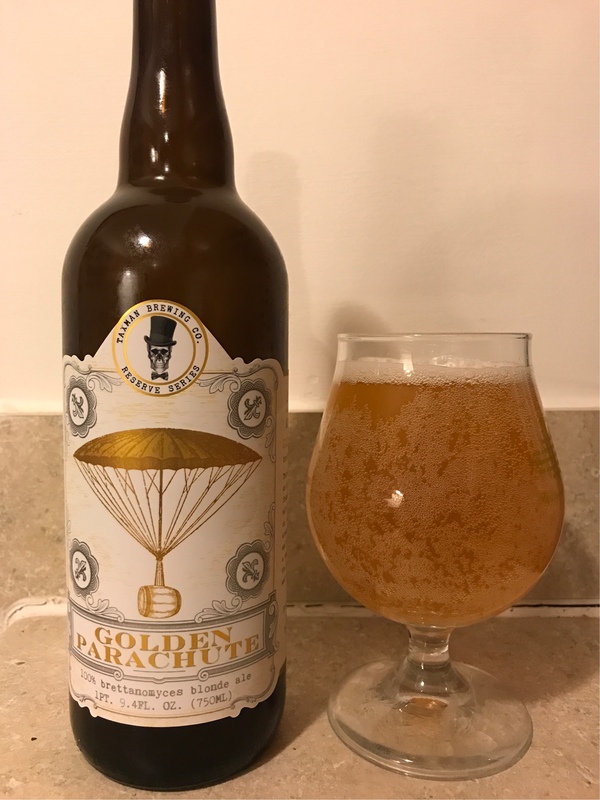 It was quality in flavor, for a dry and bitter witbier, but not what I hoped for. Dione ordered one too, so I took a picture of her with this beer. More than I tend to like, but there are some good flavors here. Dry mouth on the back end.